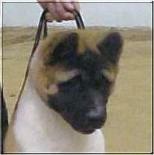 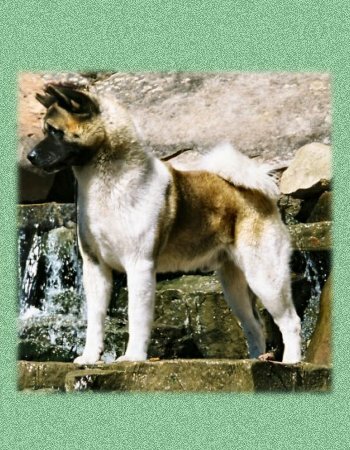 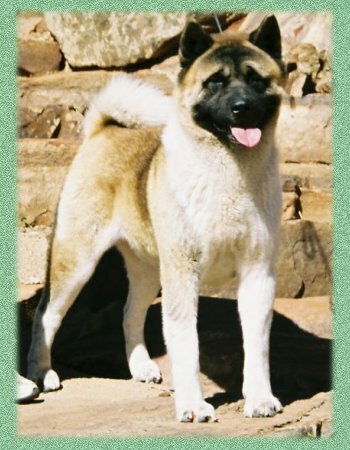 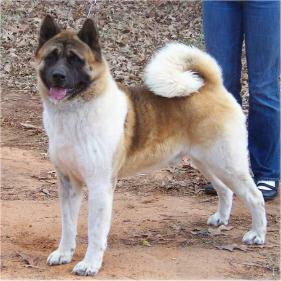 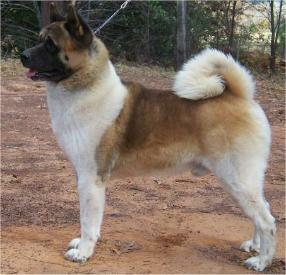 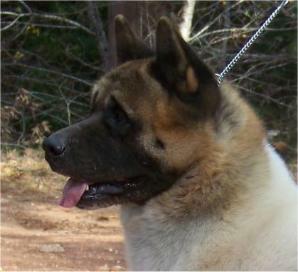 LiRic Akitas - CH. 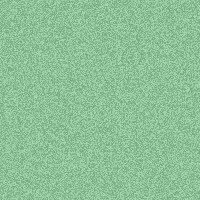 Stardust RedSky At Night 'LiRic "Sky JR"
coming and going. 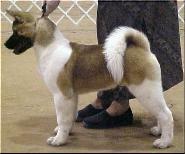 Sky Jr is proving be a very good producer.